Budget Hotels > Travel Blog > Destinations > Mumbai > Top 10 Food Trucks in Mumbai to Satiate All Your Cravings! 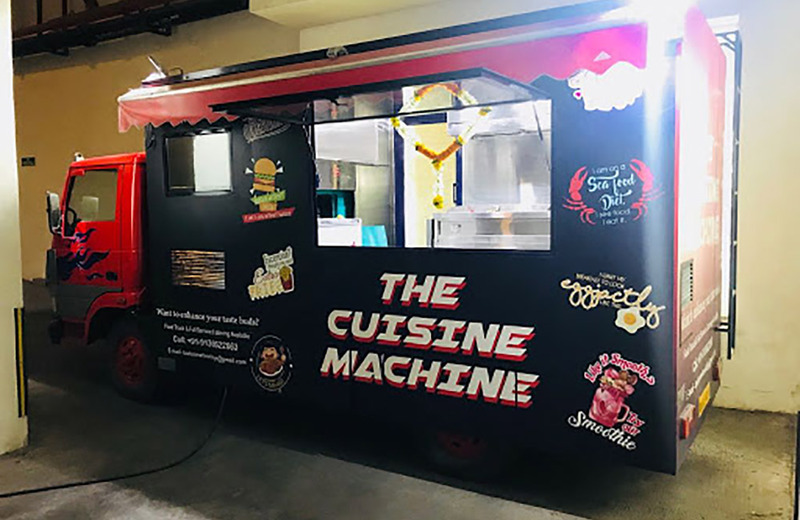 If you are a true-blue foodie who is always up to date with all the latest trends when it comes to the food and beverage world, then you must already know about the latest trend in all the metropolitan cities of India – Food Trucks. Already a coveted niche in the Western food industry, food truckers are slowly expanding in India and they have ample reasons to do so. Because obviously, we love food! While food trucks have gradually become all the rage in cities like Delhi, Gurgaon, and Bangalore, Mumbai is a little behind owing to its congestion and lack of space. But fret not, the city is slowly catching up and we have curated a list of the best food trucks in Mumbai that you should definitely try. From whipping up modified versions of street foods to mixing up the classic burritos of America, there is a food truck for every kind of foodie. Shall we embark on our culinary tour of the city? A heady concoction of American, Indian breakfasts along with street gourmet food inspired by the lip-smacking fast food of the West! This is just a glimpse of what you can try at the famous food truck of Mumbai – Bombay Food Truck. Some of the items you will always find on the food menu are sandwiches, hot dogs, burgers, nachos, and lemonade. Of course, they keep innovating every once in a while so that their regular customers remain intrigued. They even have a pav bhaji roll for all the lovers of Mumbai street food. Coming to the idea behind the opening of the food truck, it was a dream child of Ashish Sajnani. 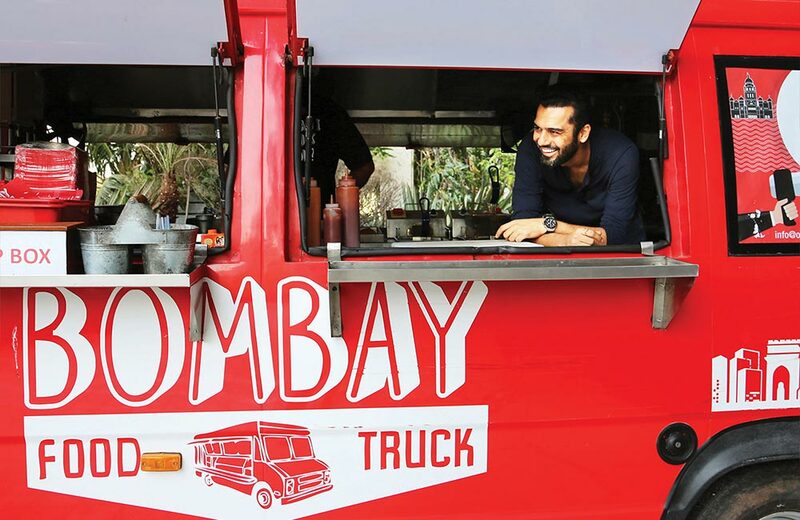 After spending much of his youth in the US and Europe and eating out of food trucks from all over the world, he missed something similar in India and thus came the Bombay Food Truck to the picture. For a list of restaurants in Mumbai, click here. 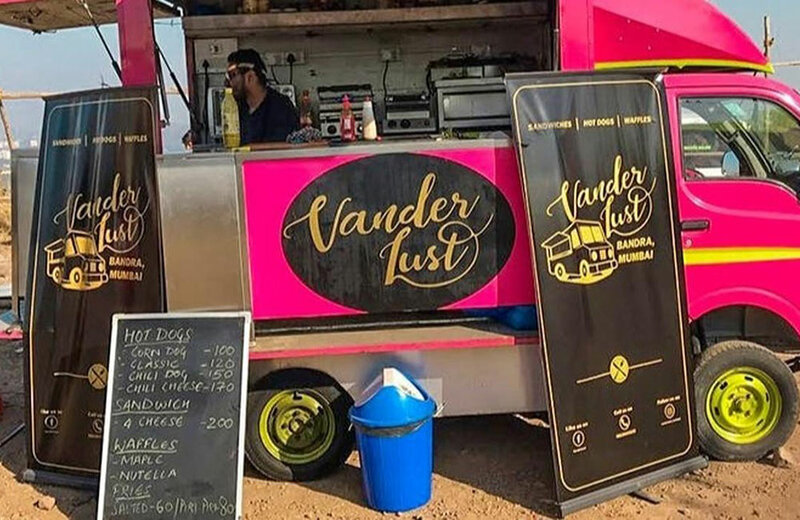 Touted as one of the snazziest food truck to brace the streets of Mumbai ever, Vanderlust will make all your food dreams come true. All the juiciest hot dogs and sandwiches at one place and you get to gorge on these delicious fast foods while you take a walk along the Bandstand or simply sit at one place and stare into the ocean. Some of the things that you should definitely try are the four cheese grilled sandwich and of course, hotdogs and waffles. They are always coming up with new versions of these American fast food classics, all the while maintaining their quality and taste standards. Renowned for its different concoctions of street and gourmet style food, Street Food Co. is where all the college students hang out. Not only this place serves delectable fast food but is also extremely pocket-friendly. Their fusion food menu consists of a lot of variety and some of the things that you should definitely try when you are in Virar the next time are, cheese dosa, chilli chicken nachos, hotdog keema, and the pesto shawarma. Sounds amazing? Wait till you taste them! A favorite food truck of many in Mumbai, this one aims to bring a mixture of flavors and cuisines you wouldn’t have thought possible before. While you can find an array of fast food and gourmet food items here, the food truck is predominantly famous for its Italian and Mexican food options which have been reimagined keeping the Indian palette in mind. For a list of shopping malls in Mumbai, click here. 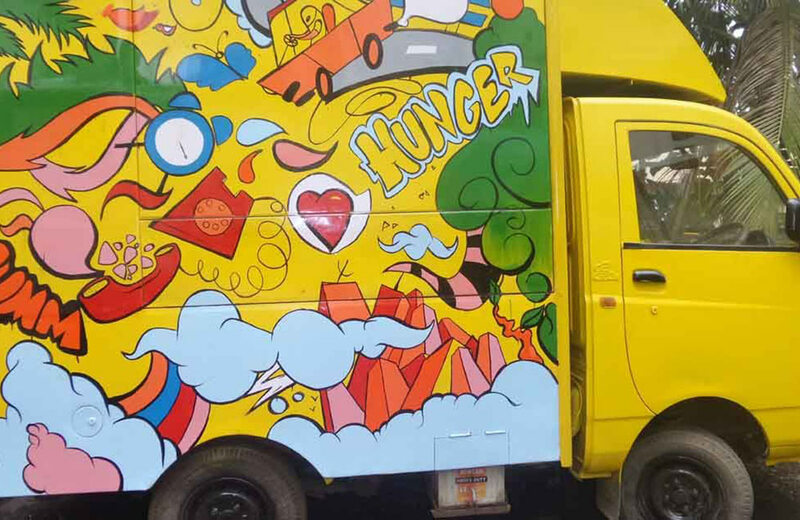 This yellow food truck in Mulund is attracting customers from far and wide in the city. And the reason is their super affordable yet delectable range of Indian fast food and a spiced up version of the South Indian cuisines. From paneer bhurji dosa to their plain and simple dosas, there is something for every kind of foodie. Moreover, with their plans to expand further and bring in Italian food to their menu is something foodies are looking forward to. So, if you are a looking for a place to snack at after a long day at work, this truck is totally worth it. 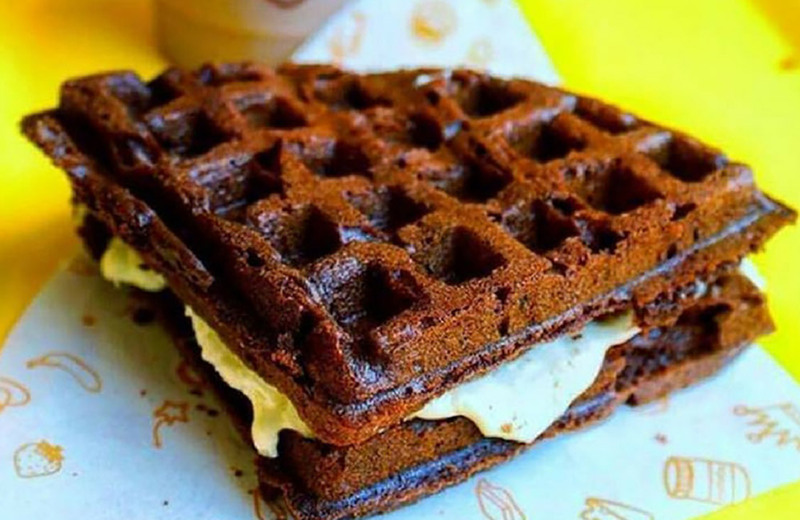 If waffles are your comfort food and you have trouble finding the right balance of crispiness and softness, Waffles on Wheels is the food truck which will take care of your fetish. This food truck not only whips up the choicest waffles (14 to be précised) but also has an option of curating one on your terms. You can start by the base selection from plain, dark or red velvet waffle, then add any amount of toppings you want. 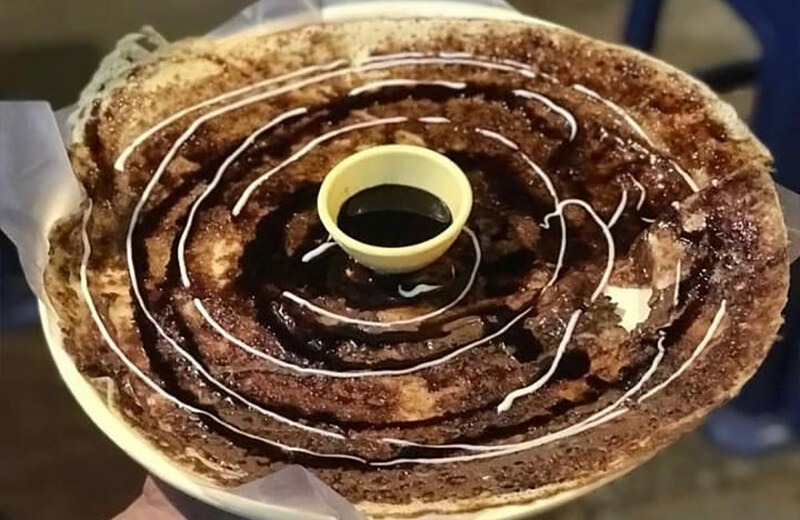 Go all out and sprinkle your waffle with cookie crumbs, honey syrup or even Nutella! 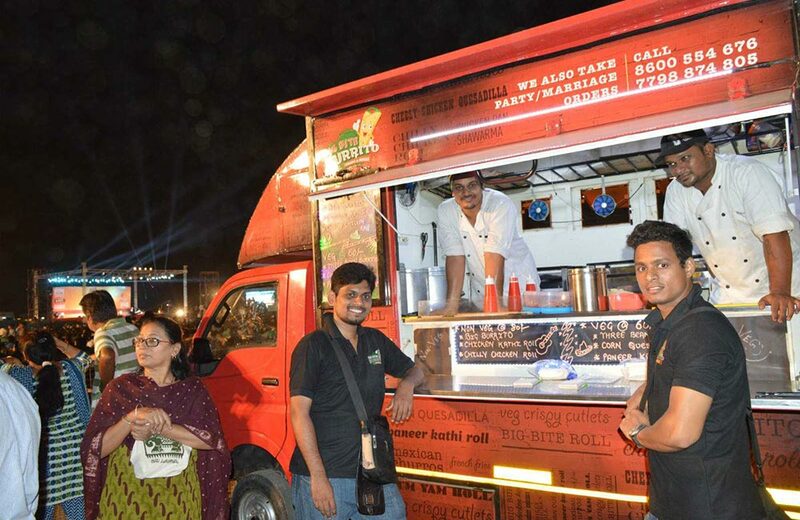 To know about food trucks in Delhi, click here. 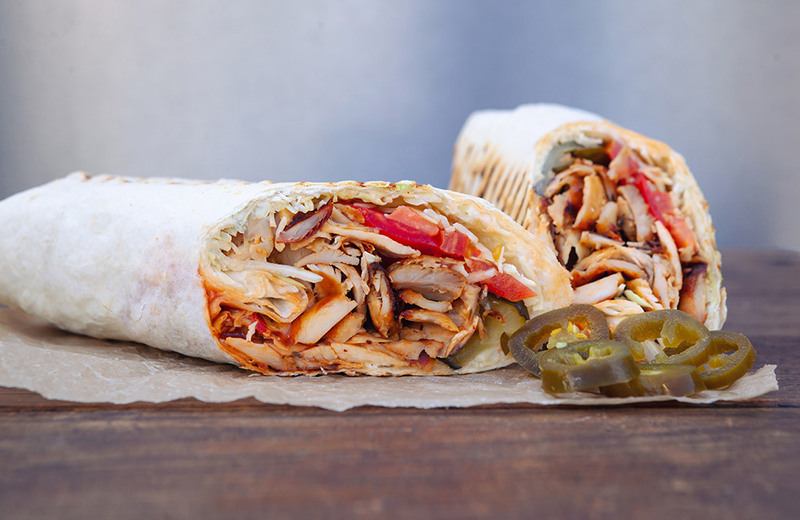 Started by two college buddies – Nived Rawool and Kunal Patel, Big Bite Burrito is one thing they missed the most when they used to come back from their US Cruise to India. A blend of American and Mexican cuisines, they are always mixing and matching things to give you something good to relish on. Their food truck also has a slight Caribbean influence and you can feel it in the zingy food they serve. They are hoping to make it big in the food industry, all the while keeping their flavors and love of food alive. With food truck and quality food (at affordable price) being the norm in other countries, they hope that India will also follow suit, and are already making their contribution to the same. A family run food truck, Mammy’s Kitchen and Grill is renowned for its delicious comfort food, and their 8 types of momos. New to the business, the family keeps updating their menu, and are pretty flexible. If you want anything specific, suggest it to the chef and they might whip it up for you. You can always expect a piping hot dish because almost every item is prepared fresh with homemade ingredients. Do try their cheese loaded burgers that come with extremely succulent patties. If you plan to pay a visit, just look out for a bright orange food truck near the Lokhandwala market. Pesto Pasta with Ice Tea, and waffles for dessert! This is one of the key highlights of this food truck located in Kalyan. Unlike most F&B spots, for these people, quality is always the first priority and they have maintained it since forever. And if you cannot decide what to have, try their macaroni pasta, topped with cheesy sauce, which simply melts in your mouth. Their waffles are also to die for with their super soft base and crispy crust. With their wide choice of delectable toppings, you will definitely come back for more. One of the few food trucks in Mumbai that is open till 2 AM, this one is ideal for those midnight cravings you might have. 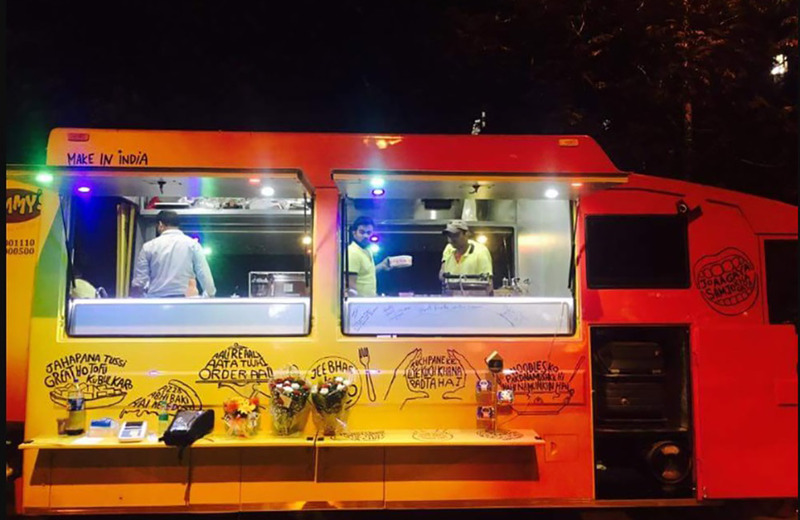 Located in Wadala, the food truck is designed to attract customers and the food it serves adds to its appeal. From large glasses of shakes to fries, burgers and spicy chicken wings, it has pretty much everything in one place. Unlike a lot of other dining spots, they even have a lot of variety for vegetarians as well. 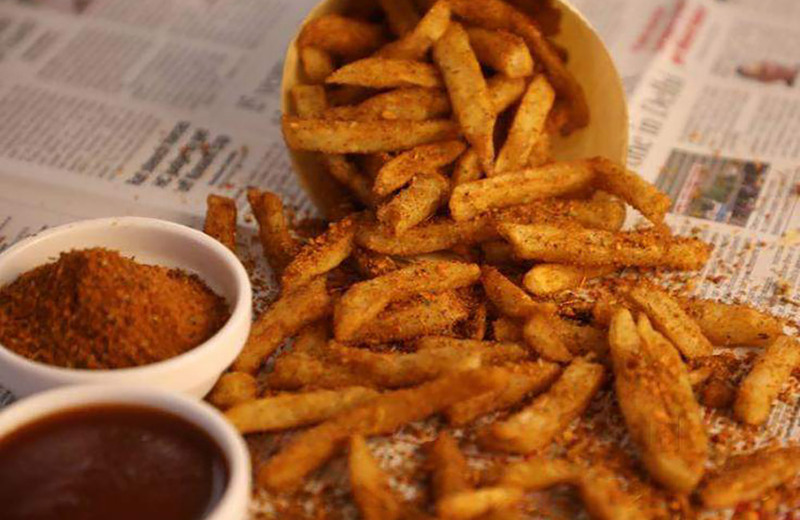 For a list of food trucks in Gurgaon, click here. Well, this is not just a food truck but a haven for food truck lovers. Akin to the Leisure Valley of Gurgaon, the Bar Bank is a large open ground where you can find a range of food trucks like Ministry of Eggs, Phat Fork, Punjab Da Chulah and more. Serving up a huge range of delectable Indian, Italian and gourmet cuisines, the Bar Bank has seats and pretty décor, complete with lights in the evening. Making for an excellent place to hang out with your friends, the Bar Bank offers a pretty chill vibe where you can just relax and gorge on delicious cuisines. Also, they have beer at inexpensive rates completing the ‘chill scenes’ atmosphere. And did we tell you that you can just order your food and wait at the table? No need to run around and meander through the crowd. Plus, they have a valet parking which is a blessing for every Mumbaikar. Liked what you read? Well, we assure it is even better when you taste the food. And if you are a die-hard foodie, there is no better option than to start exploring these trucks and gorging on some comfort food. Moreover, they won’t make a hole in your pocket, and the quality is always top-notch.